Centerport, a small, oddly-shaped hamlet in the Town of Huntington, seems broken into three parts. 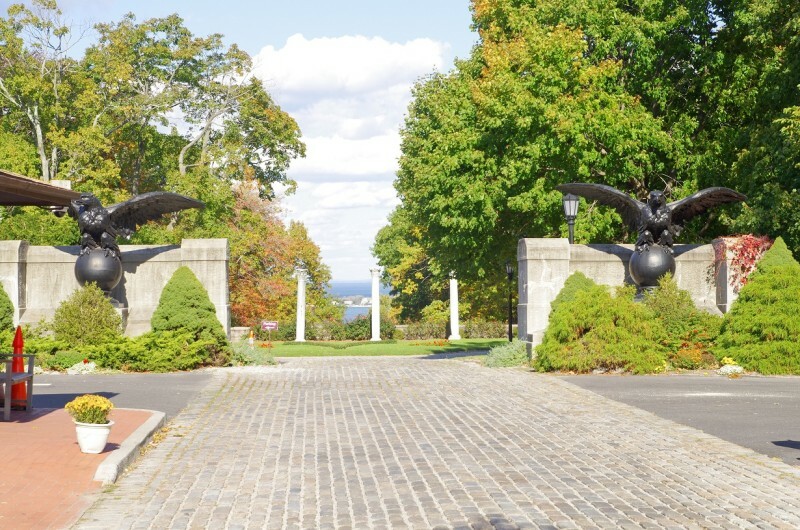 Its most prominent area is a peninsula on jutting into the Long Island Sound. It is split in half by Centerport Harbor; the western part of the community appears the most heavily populated. Its southern section borders the hamlet of Greenlawn. Centerport is small, with 5,500 residents. Summer vacationers once inhabited the area, but today the majority of people reside there year-round. Residents who commute by train have two options. Huntington’s LIRR station is about ten to fifteen minutes for most residents. Greenlawn’s LIRR station is closer, but service is less frequent and riders almost always have to transfer at Huntington, Hicksville or Jamaica. Major roads and highways are a good distance away, giving the area a sense of solitude. 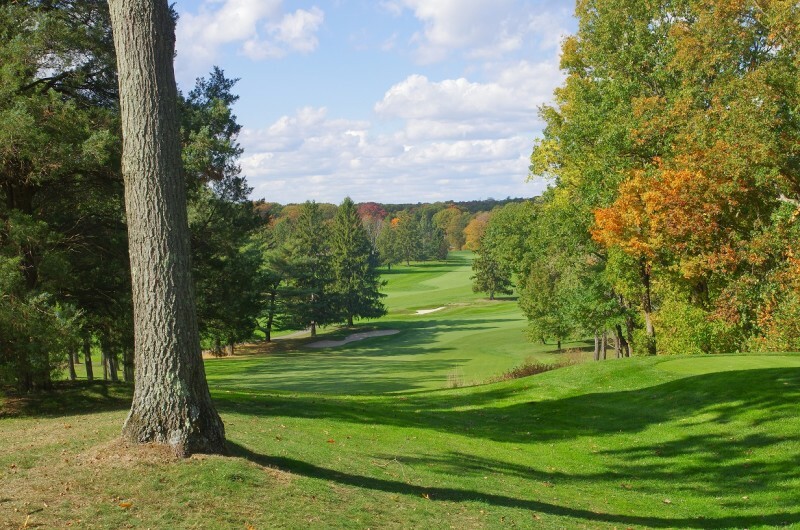 There is no main downtown area, no strip malls, no grocery stores, which has allowed Centerport to retain the atmosphere of rest and relaxation it earned in its resort days. Boating and fishing remain important leisure time activities. 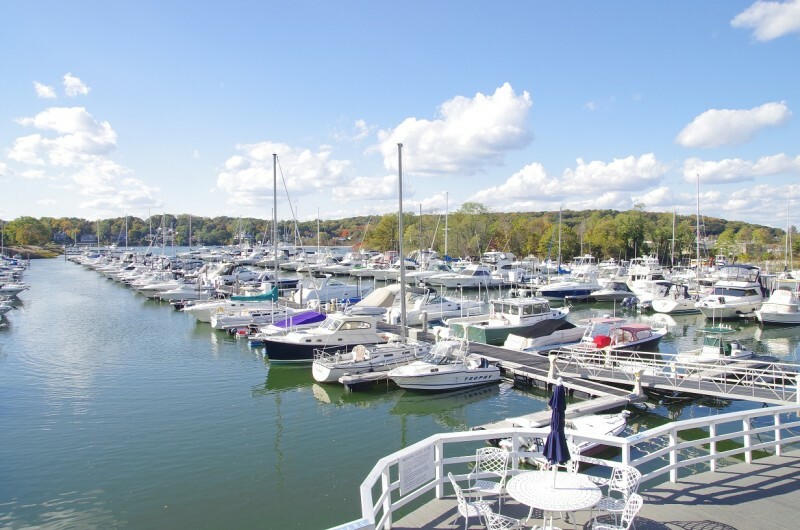 The Centerport Yacht Club, founded in 1947, organizes regattas and events. 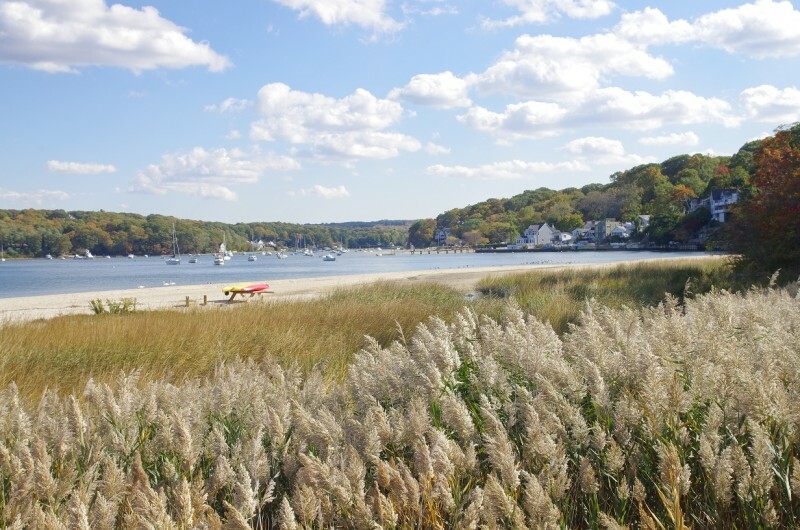 Two of the Town of Huntington’s eight beaches sit along the Sound: Centerport Beach Park and the smaller Fleets Cove Beach. Mill Pond Dam Bridge is a popular fishing location. Cultural opportunities are easy to find. The Suffolk County Vanderbilt Museum occupies 43 acres on the water, and organizes tours and workshops for adults and kids. It also has a planetarium, which is popular with school groups. The Suydam Homestead, overseen by the Greenlawn-Centerport Historical Association, hails back to the 1700s, and has been restored to include a gallery of historic artifacts. Students who live in Centerport attend school in the Harborfields Central School District. The district also serves students from Greenlawn, Huntington and Northport. Washington Drive School, the district’s only K-2 school, is located in Centerport; the intermediate school, middle school and high school are all located in Greenlawn. The student population is 3,700. Scores on standardized state exams, administered to students in grades 3 through 8, are solid, as are Regents exam scores, taken by high school and some middle school students. Centerport’s small size means a relatively small housing stock. The area was once primarily middle-class, but in recent years the area has grown in affluence. 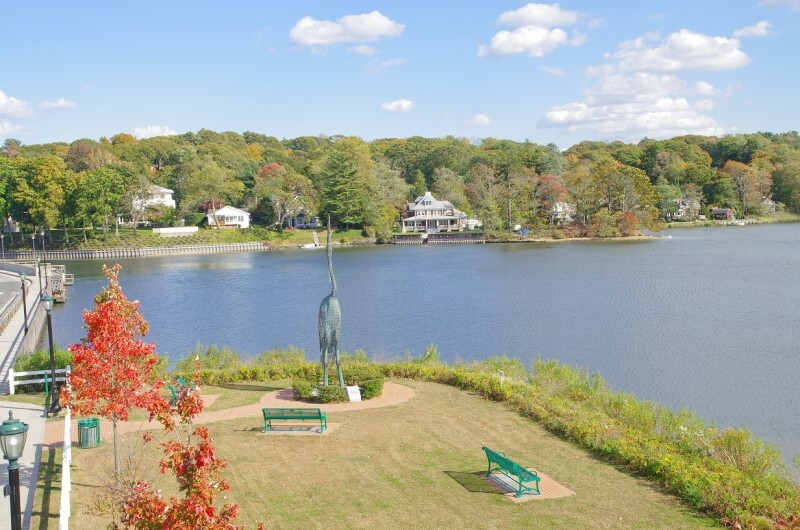 Compared to nearby waterfront towns like Laurel Harbor and Lloyd Neck, Centerport is still considered affordable, with current prices beginning in the mid-$300,000 range. Ages of homes vary, with older homes which were probably former summer homes, as well as newer construction. The most selection will be found among homes priced over $1 million, but there are lots of possibilities in the $500,000-$700,000 range.